Didcot Baptist Church | Exploring Christianity? Home > Are You New? > Exploring Christianity? More information on Alpha here . 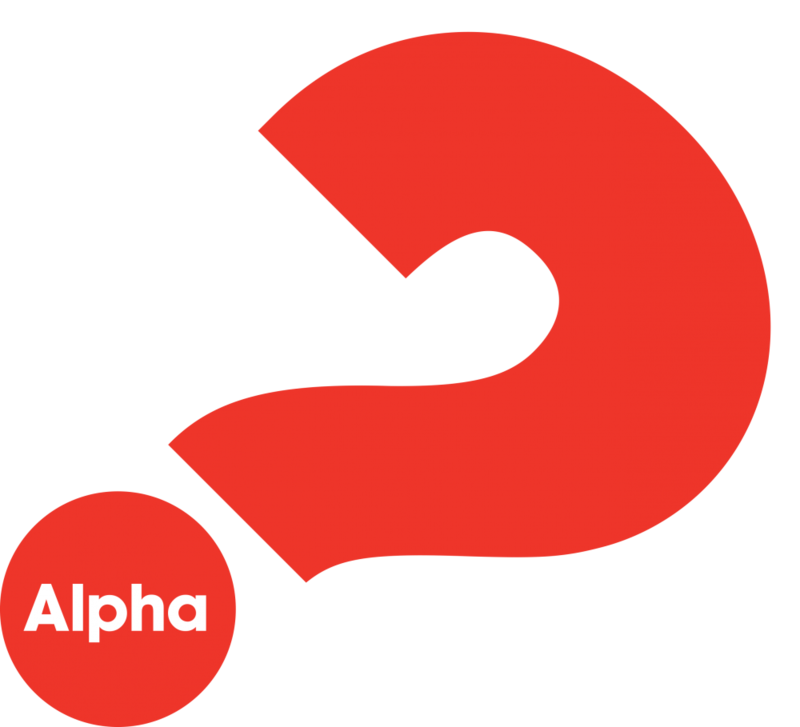 You can also watch the video for the first session using the Alpha Film Series or the Alpha Youth Film Series.